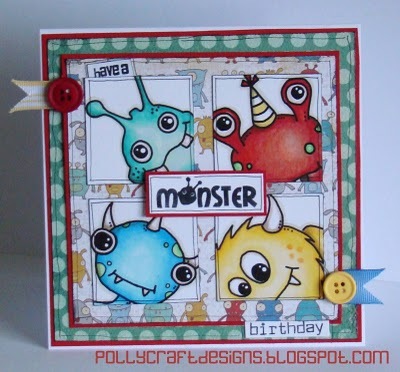 Tales from Pollycraft: 'Critters And Cogs' week' Colour your Critter' challenge! 'Critters And Cogs' week' Colour your Critter' challenge! 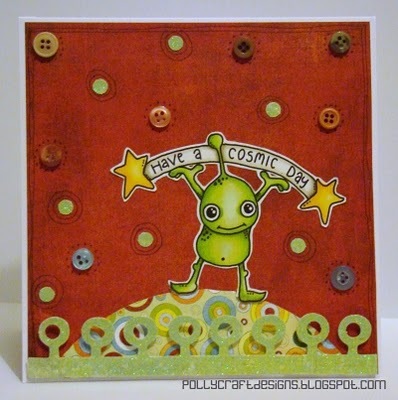 I want you to use a Critters and Cogs image coloured in your FAVOURITE COLOUR on your project. please mention the Challenge in your post, and provide a link to me! The Challenge will be open until Midnight (GMT) Saturday 26th Feb..
and each winner can pick 10 digis from the shop...!!! these are some of my favourite EVER cards! Sentiments used on all cards are from the Critters and Cogs clear stamp set... just £3.99 at the moment! 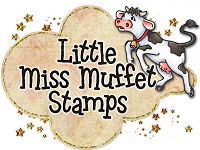 Don't forget, there are FAB bargains to be had on all the Critters and Cogs range this week... and 3 NEW Stamps!! Don't forget to check them out!! Love this challenge as i love Cogs and Critters. Thank you for the fun, love seeing the talent of your dt :) Sorry I can't seem to link to my pic, it won't work! It still links to the right blog page but... sorry!